Due to the man made properties of quartz, it is fast becoming a very popular choice for home owners. 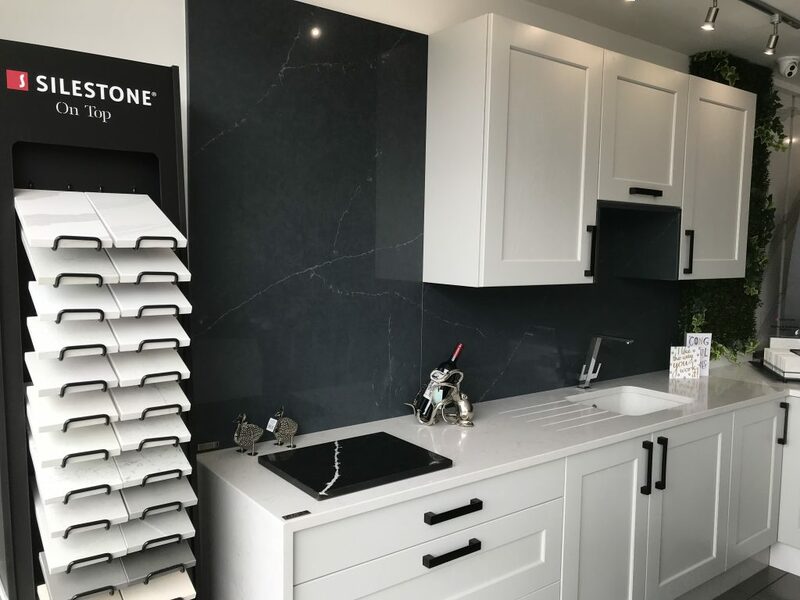 As quartz is made up of over 90% of natural quartzite and the other 10% made up of colours and resins, it gives the material strength and durability. During the manufacturing process sealant is also added so you’ll never have to seal your worktops. We work closely with many leading manufacturers from around the world including: Silestone, Cambria, Ceasarstone, CRL, and many more. 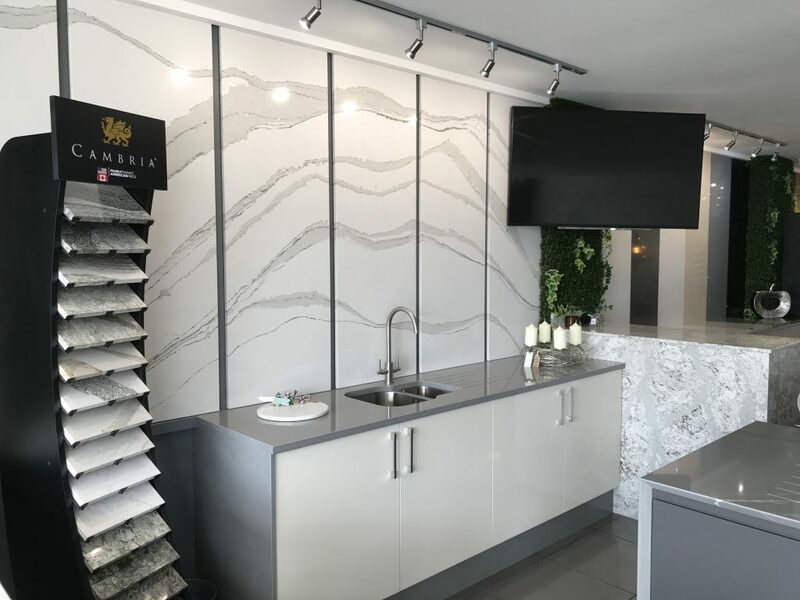 View our drop down menu to explore the range of quartz we can offer. If you don’t see what you like then please give us a call and we will be happy to assist with your enquiry.